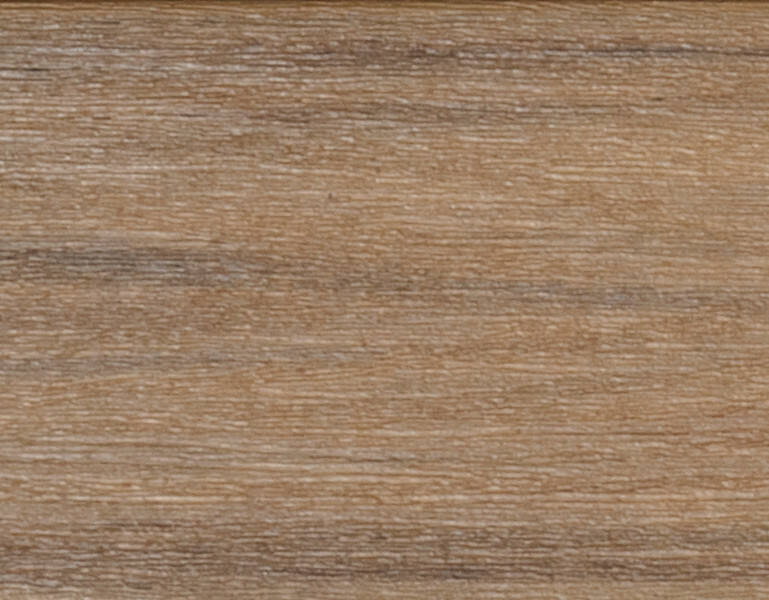 Natural-looking woodgrain beauty with exceptional durability. Wolf Porch Floor offers greater durability than wood or composites at an attractive price point. Wolf's Tropical Hardwood Porch Collection features rich, natural woodgrain colors and is made with premium ASA capstock resin, providing superior protection against weather and sun damage. The Tropical Hardwood Collection comes with a Lifetime Limited Warranty.